Non-payment of rent is becoming a serious problem for potential landlords. 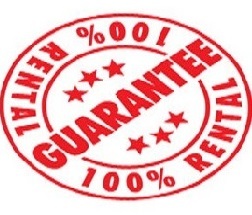 With our rental guarantee schemes, we give landlords the opportunity to protect 100% of their rental income. Which means landlords can avoid the inconvenience of rent defaults with our rental income protection policy. The 6 month landlord rent protection insurance policy is ideal for new assured shorthold tenancy on a 6 month contract. Our rent protection will protect your rental income should the tenant fail to pay the rent. The policy will also cover the legal expenses associated with the eviction of the defaulting tenant. The 12 month landlord rent protection policy is ideal for new assured shorthold tenancy on a yearly contract. With all conditions as above. Our rent protection insurance is only provided on the basis that your tenant has passed a full tenant reference check,which will further reduce the risk to you. We at Supreme Estate Agents know that the letting process can be a stressful procedure. With our many years of knowledge and expertise in the rental market we will ease that pressure, having put together a number of key steps every landlord should follow. Known as ‘The Experienced Property Specialists’ within the local area,through our knowledgeable and helpful staff we will aim to provide you maximum exposure through our many advertising processes and we will aim to achieve maximum price for your property. 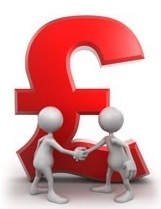 To obtain a clear and concise up-to-date valuation for your property. Legally all landlords need to comply with a number of safety regulations before renting out the property. We will ensure all the appropriate certificates are in place. Applying/arranging inspections on your behalf where required. With our experienced staff we can provide total management for your property throughout the tenancy period. From rent collection through to on-going maintenance and any other issues that may arise. As a landlord you are responsible for the safety of your tenants. 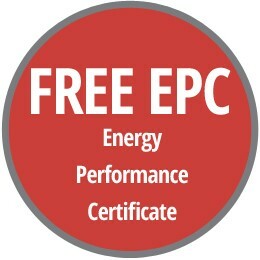 You must ensure that all gas appliances are working correctly which means you will require a Gas Safety Certificate. 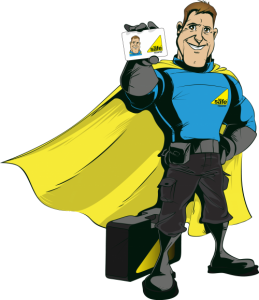 At minimal cost we can provide engineers who are registered on the Gas Safe Register to do all the required safety checks and to provide you with the appropriate certificates for the property, to ensure you are legally covered and give you peace of mind.